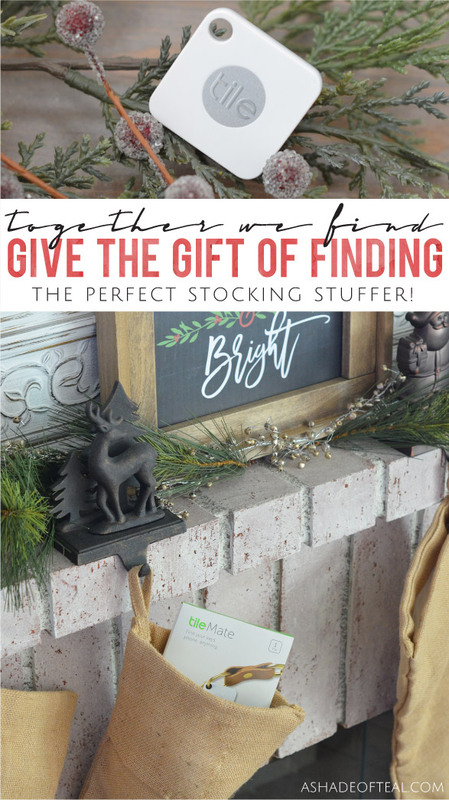 Looking for the perfect Stocking Stuffer this holiday season? Then I have the best suggestion you’ll find, the Tile mate! 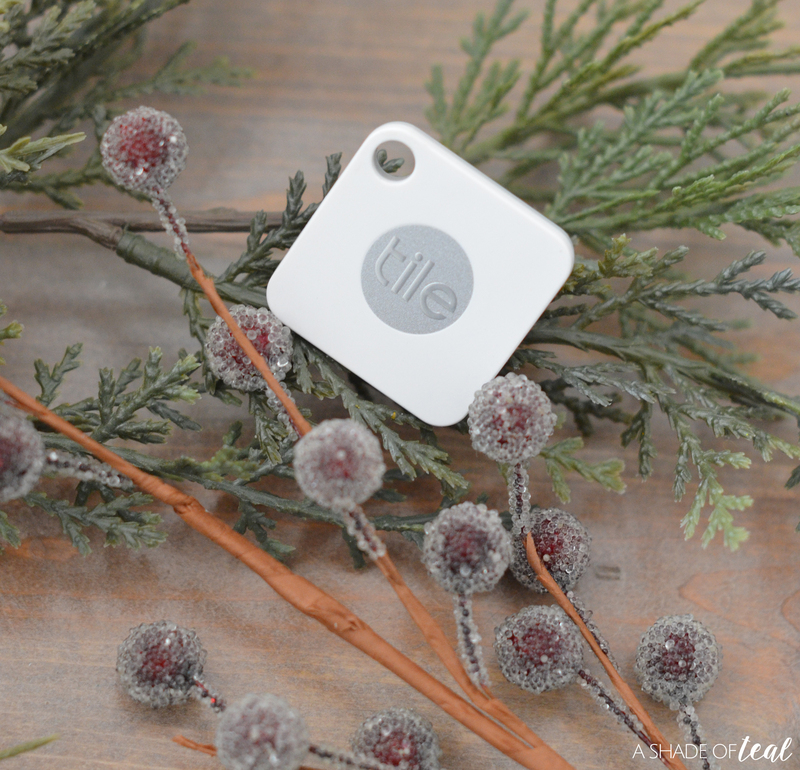 With the Tile your friends and family will never lose what’s important again, so this year why not “Give the Gift of Finding” with the Tile mate! 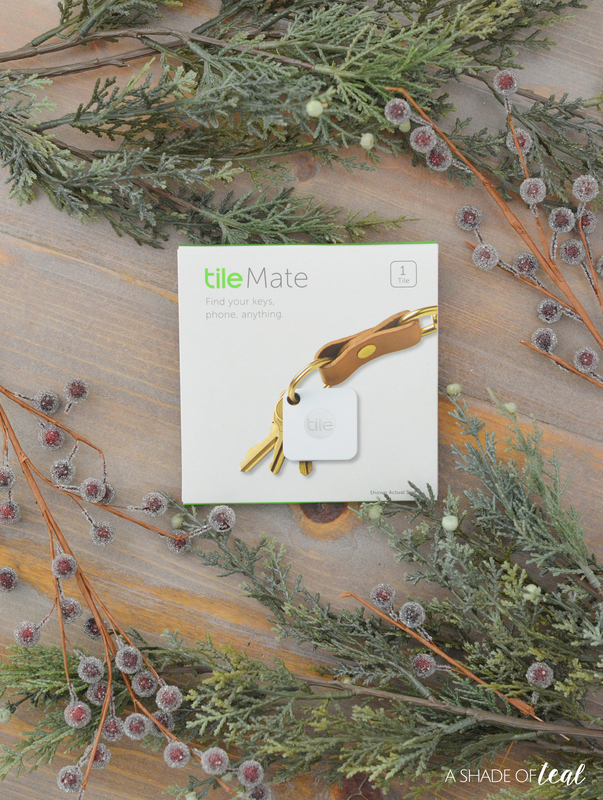 The Tile mate is the ultimate holiday gift for everyone on your list. 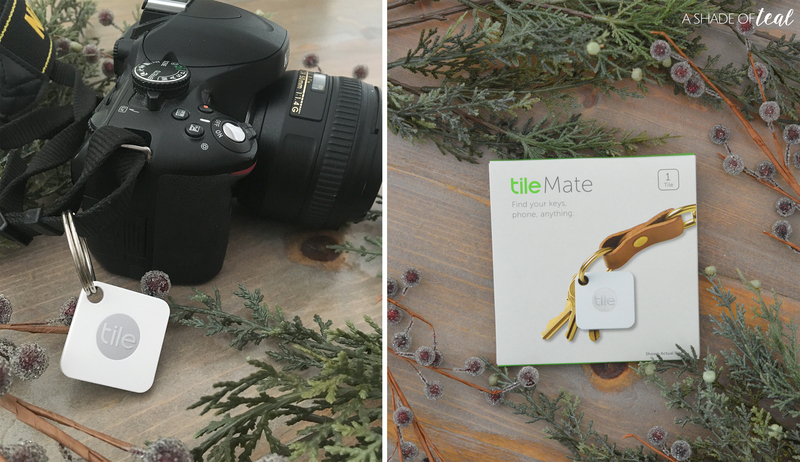 No one likes to lose what’s important; whether that’s your keys, wallet, phone, or camera, the Tile mate keeps track of whats important. Your friends and family will absolutely LOVE their Tile. I’ve used mine on our iPad and even my camera. Just think of anything you don’t want to lose and the Tile is perfect. 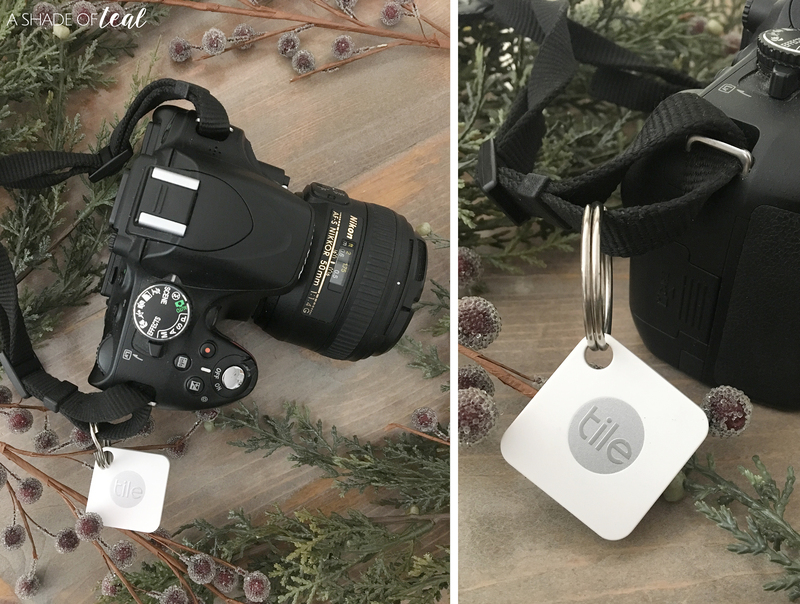 If your not familiar with the Tile, it’s the world’s best-selling Bluetooth tracker that you can attach to almost anything you don’t want to lose. To attach the Tile just hook, stick, or slide it onto or into anything you don’t want to lose. Then you simply keep track of it with the Tile app. 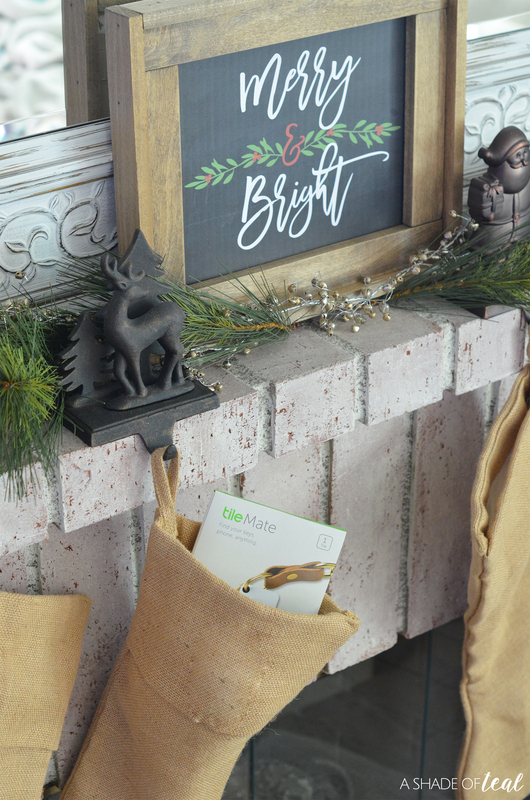 The best part of gifting Tile to friends and family is that you can purchase multi-packs which make holiday shopping a breeze! Plus, every multipack comes with free gift pouches so you don’t have to worry about gift wrapping. So, when your looking for the perfect stocking stuffer or gift this holiday season, then make sure you go pick up a multi-pack of the Tile’s. Your friends and family will be thanking you long after the holidays since they’ll never lose what’s important again! « Enjoying Me Time This Holiday Season!